“Before R. came to Dr. Pederzolli, all her teachers called her a puzzle. They couldn’t figure out exactly what was wrong. They kept saying she would be ok. I knew that wasn’t right. 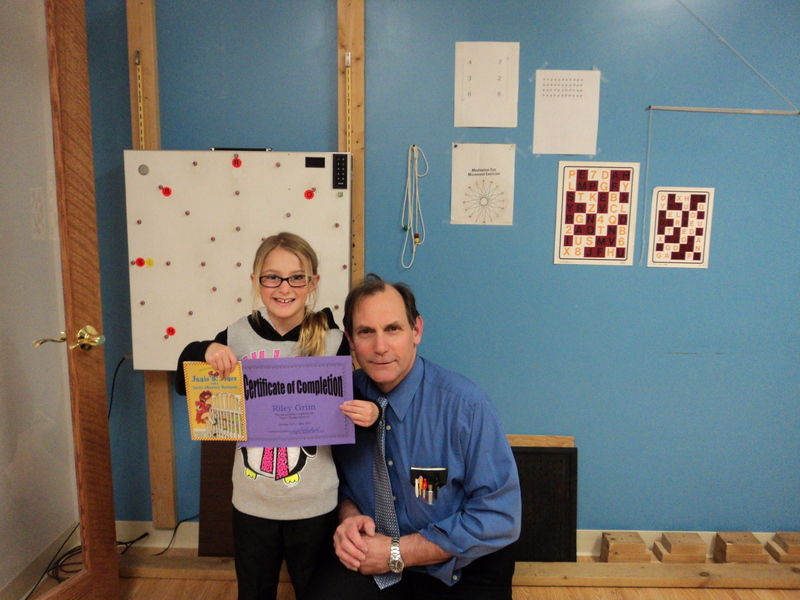 She had taken a national test (STAR TESTING) at school and scored an 87 which was at the 12% range in the nation and had been put in the host reading program at her school. She was only 7 at the time and we knew she needed help. Dr. Pederzolli advised us to go on a 24 week program with Vision Therapy. It has been amazing the improvement we have seen. At 12 weeks through therapy she tested the STAR READING again and went from an 87 to over 300. She was ranked close to the 90%. We now feel that she is right where she needs to be. Thank you for your help Dr. Pederzolli… you not only helped our daughter but our whole family as well.” - M. G.